We are located on E Tanque Verde Rd just past N Kolb Rd. Right in front of Midas, next to Quick N Clean Car Wash.
RightSpace Storage at 6750 E Tanque Verde Rd is conveniently located to serve the people and businesses near Dorado Country Club Golf Course, Country Club Estates, Indian Ridge Estates, Harlan Heights, Dodge Middle School, Tucson Medical Center, Palo Verde Hospital, and Cornerstone Hospital. 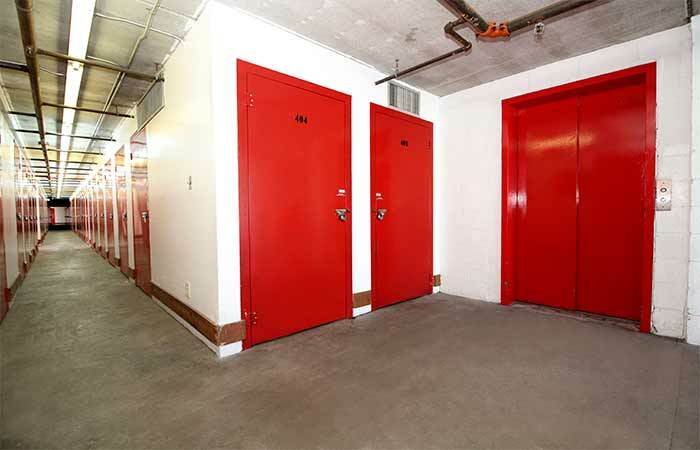 We serve the community with storage units to fit all residential and commercial needs. Be sure to ask about our Managers Specials, military discounts, and senior discounts. 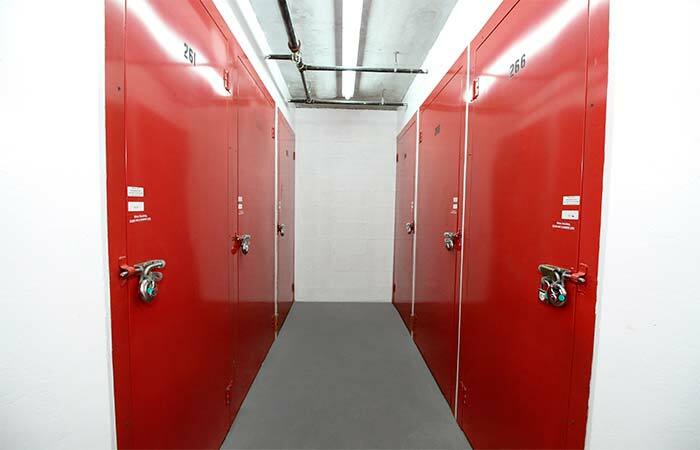 Our facility consists of all climate controlled units, so we can help you store anything you need; it doesn’t matter if you need to store extra clothes from your closet, electronics, antique furniture, or an entire business inventory, we’re here to help you! 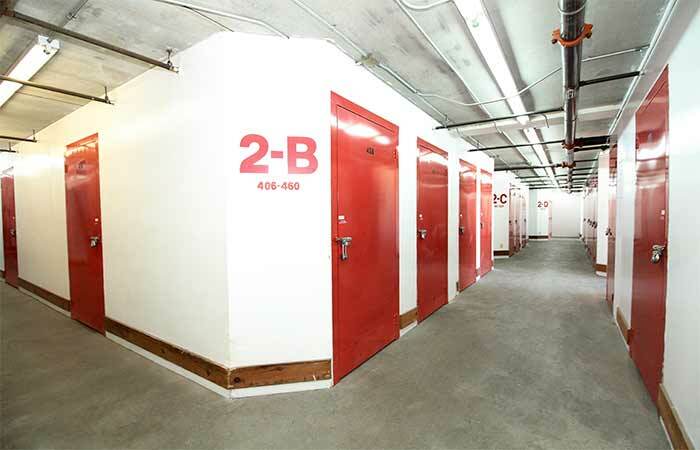 RightSpace Storage takes pride in having clean and secure facilities with long access hours seven days a week so you never have to wait long for access to your belongings. We try to provide the people of Tucson with the best storage experience possible. That’s why we provide a variety of extra amenities our competitors don’t. 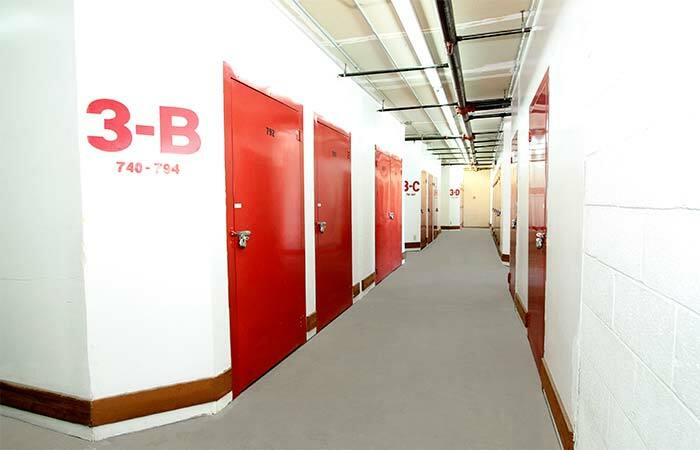 To make your storage experience more convenient, we offer online reservations of storage units at an additional 5% off our Managers Special, as well as online bill pay. Our facility also offers truck rental, packing supplies and box retail, and even document shredding. 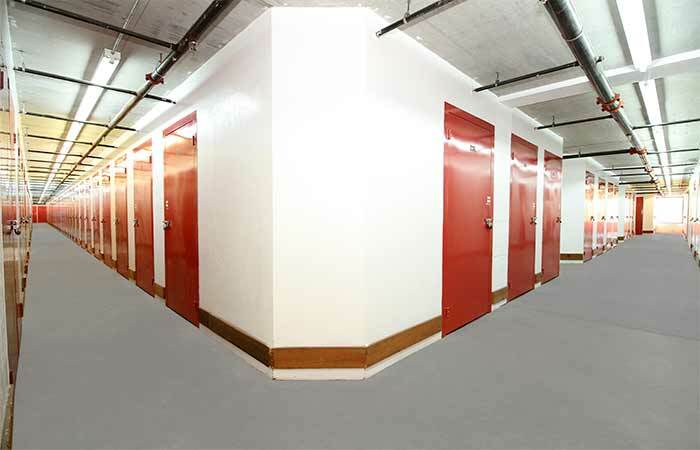 These details are what make us the first choice for personal and business storage in town. 9000 E Tanque Verde Rd Tucson, AZ - Offering Drive-Up Access and Climate Controlled Storage. Serving Residents and Businesses of Bear Creek Ranch, Palo Verde Ranch, LakeSide Park, Avondale and All Other Nearby Areas. 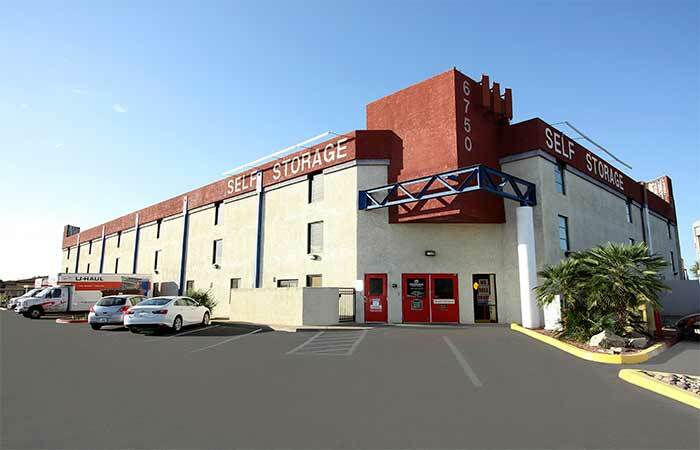 6444 E Broadway Blvd Tucson, AZ 85710 - Offering a wide selection of climate controlled storage units and parking spaces. Serving residents and businesses in Indian Ridge Estates, Bear Canyon, Harrison East South, Lakeside Park, Avondale and all other surrounding areas. 2850 N Tuttle Ave Tucson, AZ 85705 - See more drive-up storage units in North Tucson near N Fairview Ave and W Glenn St. Our office is located behind the TCI Tire Center right off W Glenn St. We are within walking distance of Desert Shores Estates, Tucson Rillito Police Department, Fairview Manor, Friendly Village, Cambridge Village Apartments and Casa Del Coronado Apartments. Building and units are clean and secure. Great staff at this location - Cade & Theresa are very professional and friendly! I have had a unit at this facility for awhile now and have added another. The staff has ALWAYS been very accommodating and service oriented. Staff is very helpful and extremely professional. Excellent facilities- very clean and climate controlled. 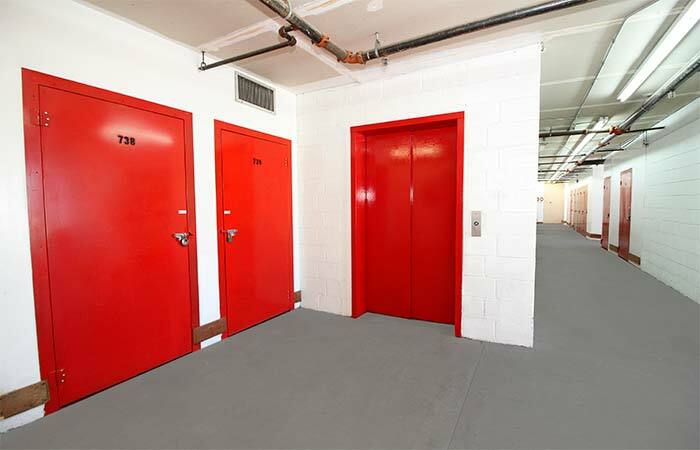 Freight elevator makes it easy to move if you are on the second or third floor. Sister facility can store vehicles. Very affordable rates. You can’t go wrong with RightSpace. Highly recommended! Mark, the on-site staff member the day we came in to change to a larger unit, was exceptionally courteous and helpful. That has always been our experience - for each visit over the past several years we have rented a unit. 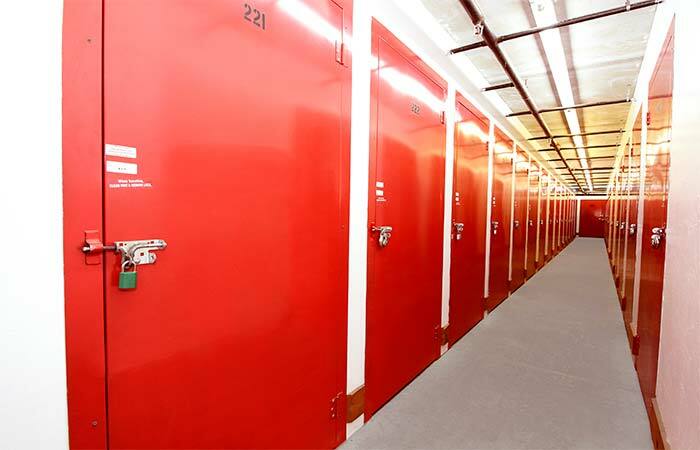 A safe and friendly place to store your extra belongings. Very good experience renting here. Nice facility, clean, well lit. Friendly. Only negative is that I was not asked if I was supplying a lock and ended up buying "their" lock. No big deal in the long run. I love the 2 gentlemen who run this storage unit rental business. Both very professional, and friendly. The space is clean and temperature controlled. Price is reasonable, although the location is a little quarky. I would definitely rent here again. Great customer service and very easy to talk to. Wonderful experience for such a painful job at our house. We had our entire house tiled and had to move everything out! AJ and Mark are the best and I recommend this business if you ever need storage units. Mark offered us water on all of our trips to our unit, it shows this business has heart! WOW!!! Thanks AJ and Mark for making my rental experience so great! The property is clean and I got a unit close to the elevator. The carts are always available when I need them and the few people I've met are very friendly. Highly recommend! Mark was great! We were moving back down to Tucson from Chandler and couldn't get to RightSpace until almost 3:30p. They close at 4:00p on Sundays, but Mark was kind enough to stay and wait around until we could finish unloading our U-Haul. We were there for almost two hours past closing, but Mark couldn't have been more patient. He even took delivery of our moving truck when we were done. RightSpace is professional and courteous. I would definitely recommend them for all of your moving and storage needs! Hands down the best climate control storage in Tucson. Best prices and the staff are amazing. Very clean and safe. Location is ideal. I love it RightSpace Storage. Needed climate control storage fast and at a fair, inexpensive price. The staff were very helpful and were very professional. The location was ideal and will make things must easier when my family and I move into a new house in June. Thanks RightSpace Storage. I have been with this facility through several owners and name changes. The original staff members were extremely helpful and seemed genuinely interested in helping me get the best unit size and location for my storage needs and money. I have been unhappy to have two rate increases in the past two years and really cannot see any improvements, and I was very disappointed when the facility discontinued shredding services which are difficult to find. On a recent visit, the male attendant was not very cordial, and the female attendant(?) was doing her makeup and showed no interest in us as clients at all. The location is good, the unit space is good, and I know air conditioning costs money, and yes, electricity rates have gone up some, but the two rate increases seem disproportionate to those costs. I hope another rent increase is not coming, or I will be forced to find another facility. I have stored some personal items in this facility for 3+ years. I like it because the rooms are clean and it is air conditioned so my pictures and other items are in the same condition as when I put them in the unit. The business hours are fine for me and every time I have visited the site I am greeted by a friendly representative at the entrance and there is always a cart available should I need to move something in or out. I think the price is fair when considering the condition of my belongings. I have used outdoor storage units in the past and everything stored in them is covered with Arizona dirt and sand that blows in through the doors and roof... my 'stuff' is a mess unless it is completely covered with pads or plastic. We had two units here, which were clean, spacious and secure. The climate control was great. The staff was always friendly and helpful and we give a special thanks to Joe and to Miguel for always making our experience at Store More a pleasure. Thank you Toby! detailed and helpful. Very friendly. love the customer service provided on day of rental and moving was made easy. Storemore had all the packing supplies I needed. Rented Uhaul and the storage manager provided all info for how to operate a big truck. Was my first time driving one. Thank you Toby and StoreMore! They helped me rent and truck and a unit quickly and gave me a good price.